Top 10 Reasons to Host with a Full-Service Data Center - Voonami, Inc. Your company’s infrastructure and systems are vital to your business. 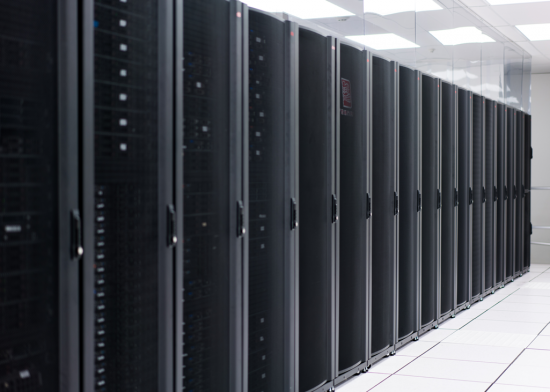 Hosting your equipment with a data center has many advantages. 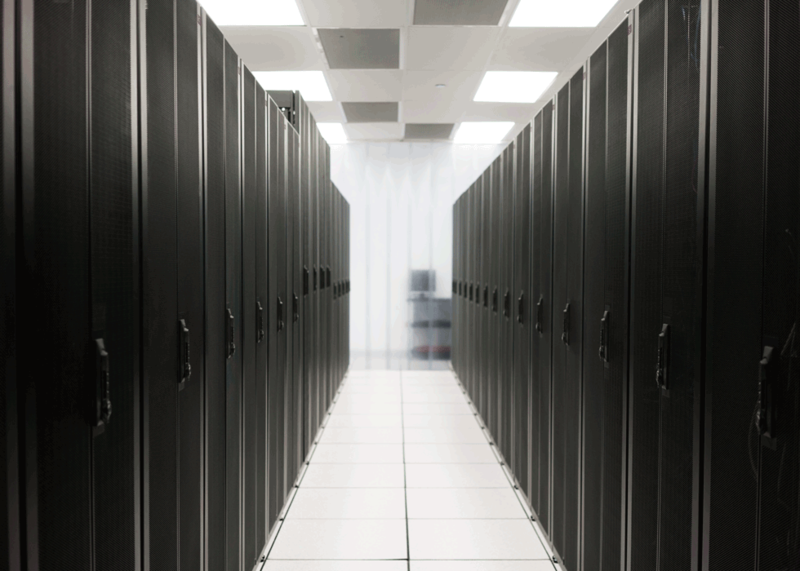 Here are ten reasons why you should host with a full-service data center. Preventing a disaster is always better than reacting to one. Your technology infrastructure and systems are vital to your business and ensuring that they run continuously is a definite priority. A proper data recovery service keeps your business-critical data and applications seamlessly backed up and available 24/7/365. SOC 1 SSAE 18 Type II is a rigorous audit on the services provided by an organization. It provides valuable information for customers to assess and address the risks associated with an outsourced service. The audit ensures that policies and procedures established by the organization is followed properly. When working with a data center that has completed this audit, you can review a copy of the report to verify that the processes and procedures of the data center are adequate for your cloud and colocation hosting needs. 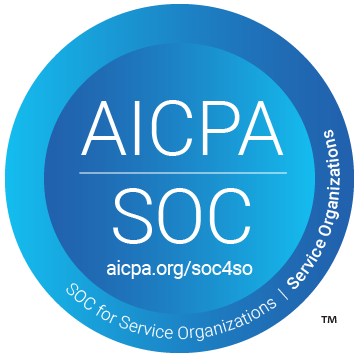 Ongoing SOC 1 audits will ensure the data center is keeping their policies and procedures up to date as technology and business needs change. Your company has the potential for growth, but you can’t grow your infrastructure in a closet. 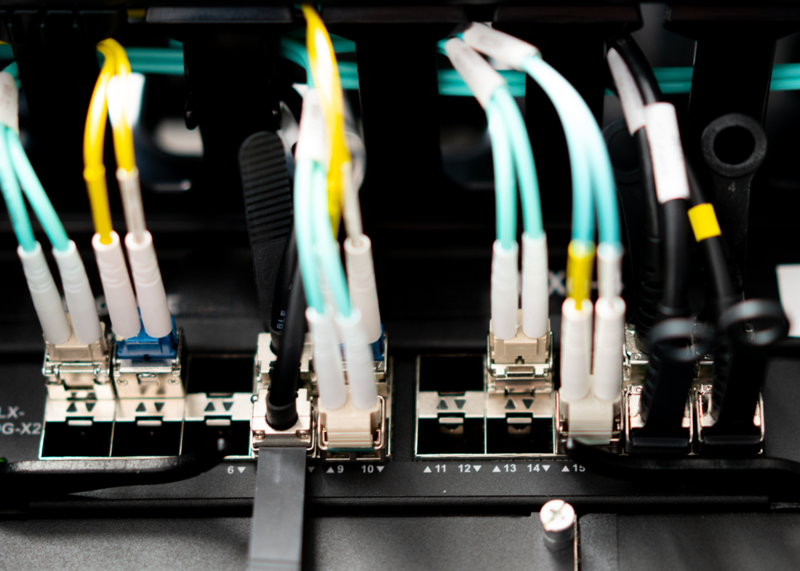 The need for rack space, floor space, power, and bandwidth are just some of the many things that you need to keep in mind when growing your infrastructure. Whether it’s vertical scaling, horizontal scaling, or both; it is crucial to find a data center that is designed and ready to accommodate your needs now and as you scale your business in the future. Computing power produces a significant amount of heat. 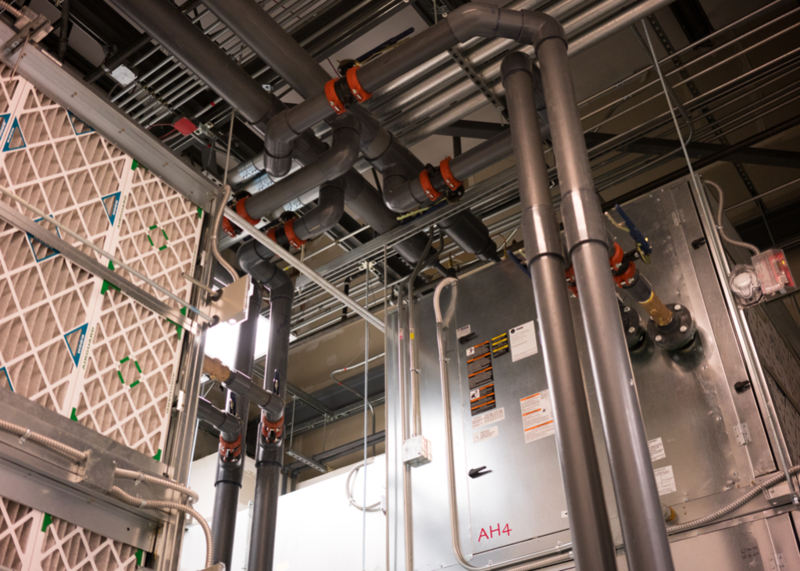 To remove the heat from your servers and keep your hardware running smoothly, you’re going to need a reliable industrial-grade solution such as a robust HVAC system. It’s incredibly critical that the HVAC is running at all times. 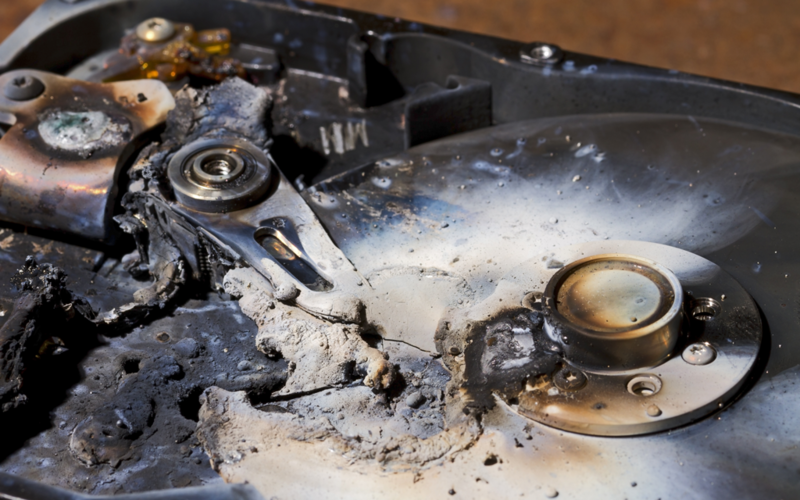 If it shuts down, the server can overheat and potentially cause precious business data to become unrecoverable. The need for a redundant HVAC system (that is weekly maintained, daily checked, and monitored every second of every day) is substantial. It’s also important to note the Power Usage Efficiency (PUE) of the data center. The PUE often has a direct impact on how much you pay. The lower the PUE, the more money you save. It is not ideal to run all your business critical systems through one network source. A network outage can interrupt communication with your customers and the use of your systems and applications. 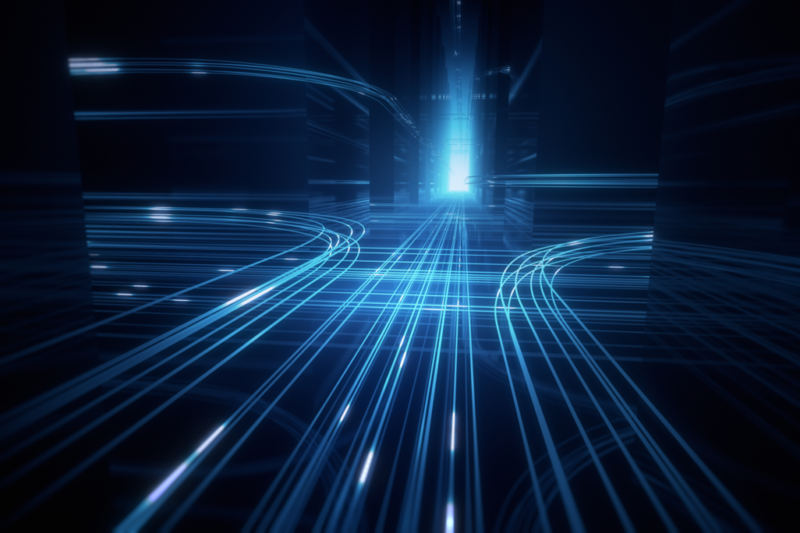 It’s imperative to choose a data center that has multiple providers on multiple networks running multiple diverse paths of entry on entirely different network rings. This mechanism serves as a backup in the event of an unplanned network outage and allows the Internet Service Providers (ISPs) to improve and maintain their network lines while still keeping you connected to your customers. Customers and employees expect speed and efficiency. Not only is having a redundant network important, but the speed with which you can operate is also key. Increasing your bandwidth allows you to deliver your product with more speed and reliability and establishes a dependable, efficient, and professional experience with your clientele. Choose a data center that can custom tailor your bandwidth to accommodate any need for speed you may have. Many data centers have already invested in the people and infrastructure to build, deliver, and maintain: cloud, colocation, and hosted environments. Search for a provider that reliably manages your company’s infrastructure while you’re focusing on what you do best, your business. Finding a data center that tailors services and solutions to your company’s needs can save you money and focus your efforts on your customers and products. Keeping your business systems happy, healthy, and running at all times is essential. Vigilant support for your infrastructure is fundamental in assisting with this initiative. 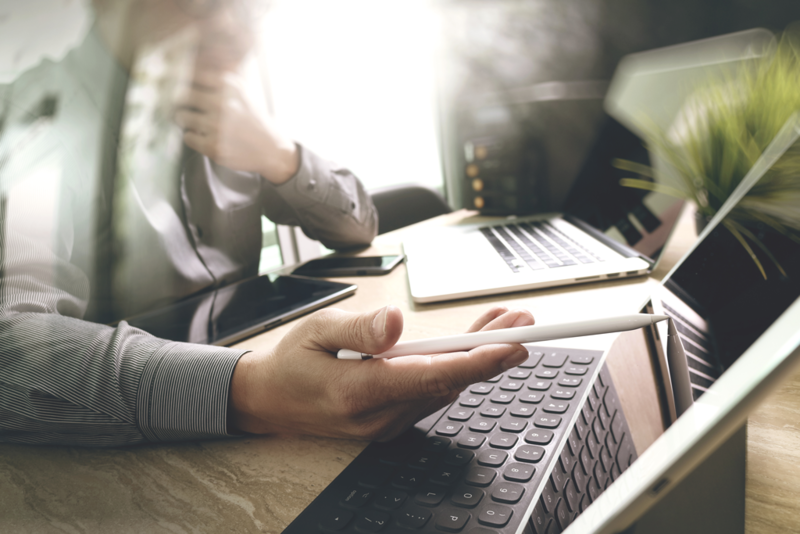 Whether you need equipment installed, secure patches updated, updates applied, firewalls managed, or backups monitored; an on-site support hand can aid in managing and maintaining your business systems. A professional and trained staff that is available to help 24/7/365 is key to ensure that your equipment and systems are running at all times. 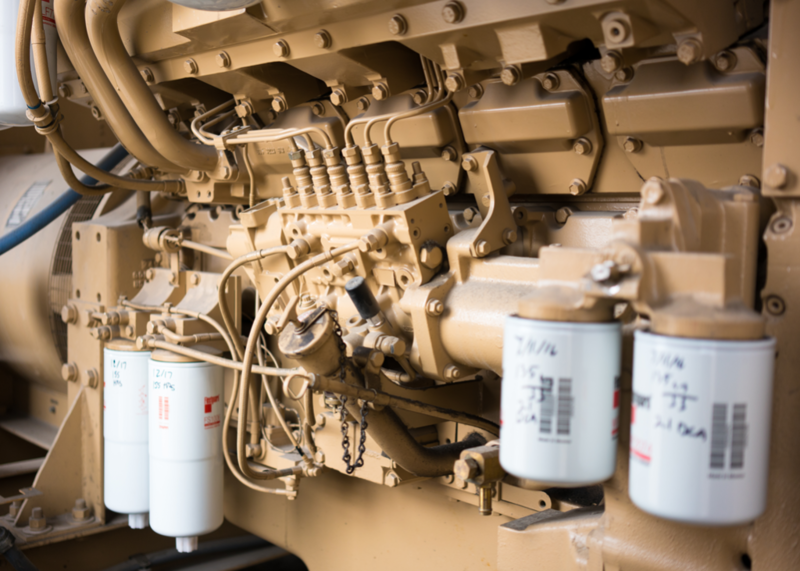 It is paramount to deliver power that is uninterruptible to all your mission-critical gear in order to run your systems seamlessly. Highly redundant power delivery data centers that are built to absorb multiple failures can keep your business running at all hours. We recommend a data center that has redundant power generators and Uninterruptible Power Supply (UPS) units that are professionally built, tested, and maintained ritually. Critical data requires quality security. 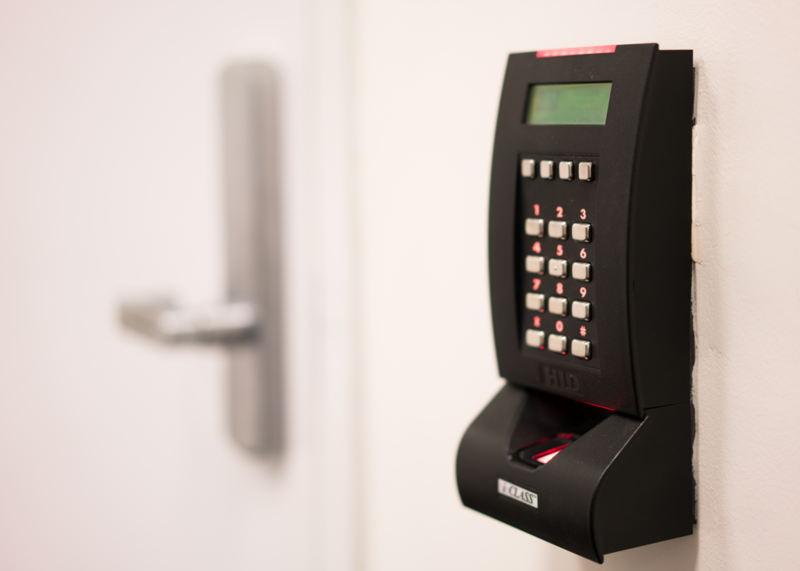 It is of utmost importance to host with data centers that protect using two-factor authentication security systems, surveillance cameras, and security audit programs. With standards and practices in place, physical access can adequately be controlled. A staff that is highly trained, tested, and follows procedures adds to the security of your data and systems. Look for a data center that reviews and monitors access on all doors, cages, and cabinets by a 24/7 on-site Network Operations Center (NOC). 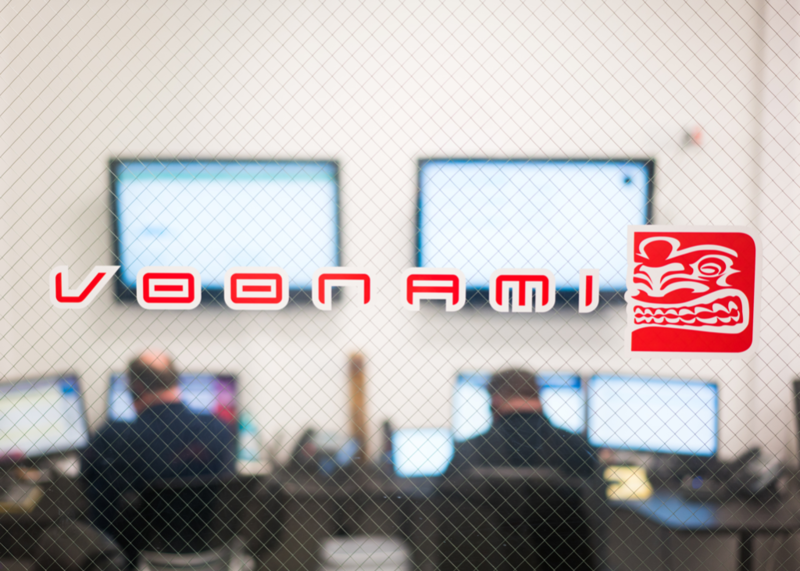 Voonami is a full-service data center that provides its customers with a tailored hosting solution that meets all of these demands and more.